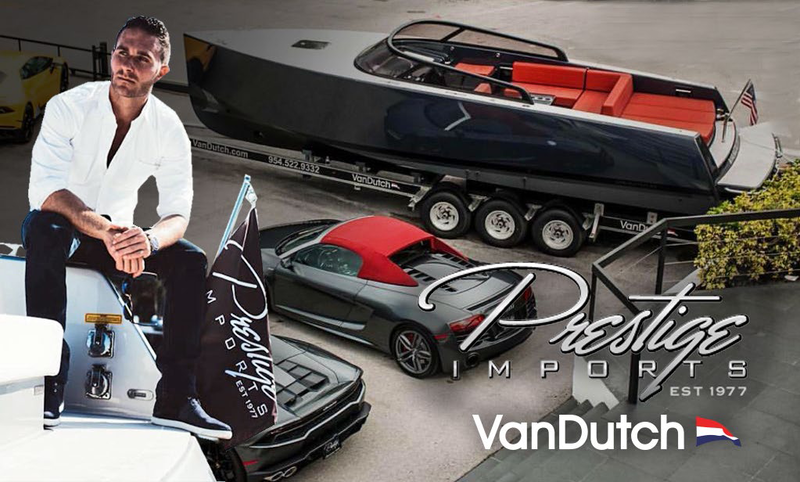 VanDutch opens VanDutch Miami alongside Brett David and Prestige Marine. 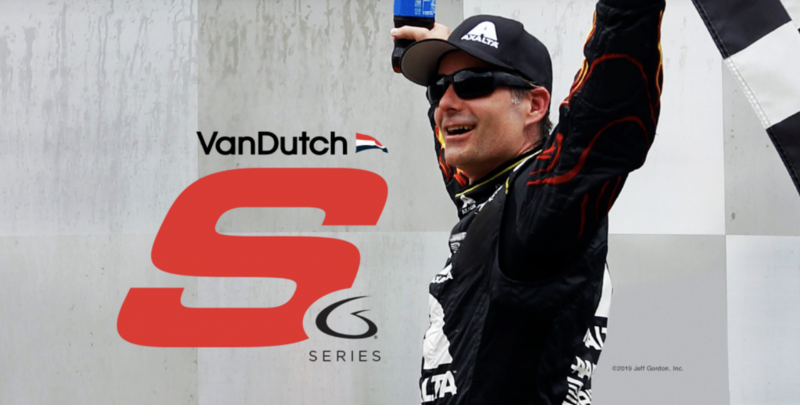 FOR IMMEDIATE RELEASE – Continuing its quick expansion through strong distribution partners, VanDutch has announced the incorporation of VanDutch Miami, a joint venture between VanDutch Inc. and Prestige Marine USA LLC, the sea-focused sales arm of Prestige Imports and CEO Brett David. VanDutch Miami, Inc. will operate out of three South Florida locations, providing sales and service points for customers throughout the city. Highlighting the locations is a brand new Sales Lounge located on the Miami River in the ground floor of the Mint Residences, fit with over 200 feet of dockage and 2,000 square feet of retail space. Just down the river, VanDutch has contracted temporary Sales and Customer Care space at the River Arts Complex, which includes three structures managed by developer Kar Properties and Shehab Karmely, which will soon be developed into a beautiful waterfront restaurant and multi-use facility. 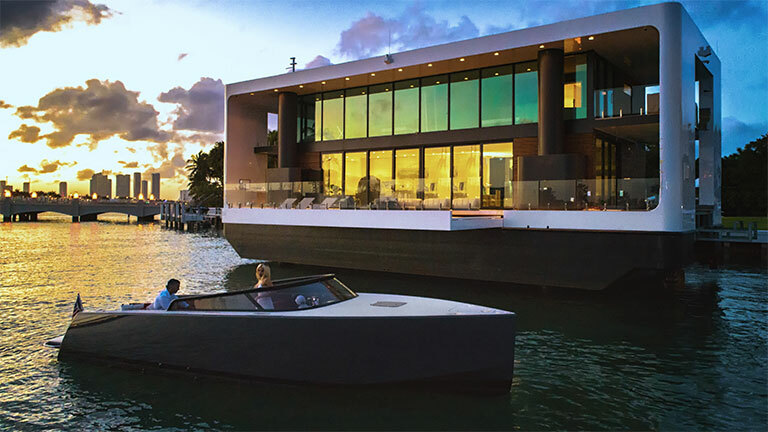 Last, VanDutch Miami, Inc. will hold residence at the Prestige Imports headquarters in North Miami, alongside powerhouse automotive brands of Lamborghini, Karma and Pagani Miami. 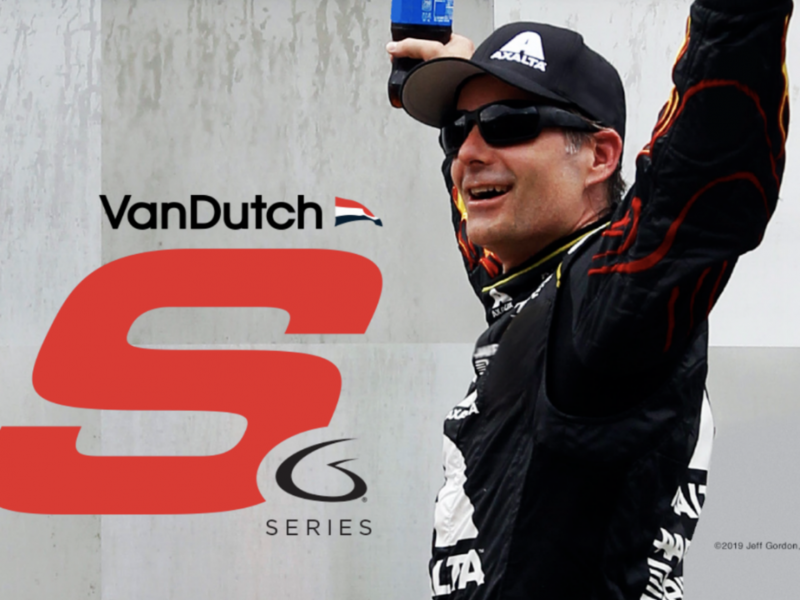 “I fell in love with VanDutch the moment I saw the first one in Miami. 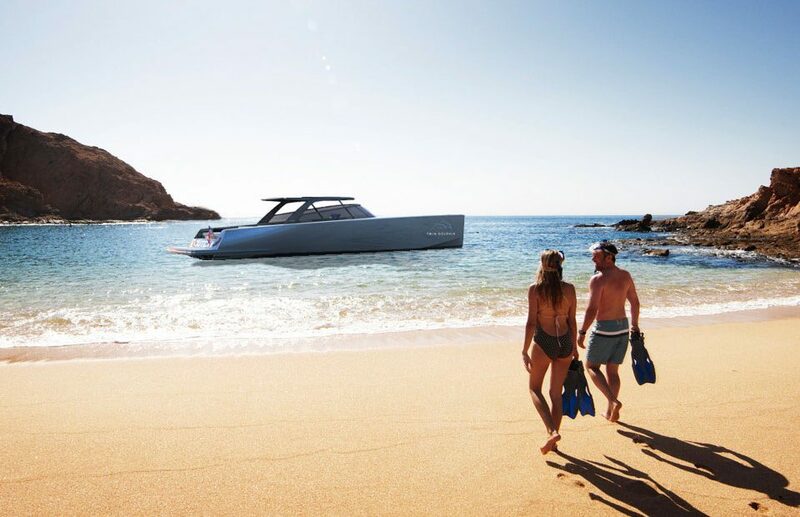 Since those early days, they’ve made huge strides to solidify themselves as the premier cruiser for South Florida, and I couldn’t be happier to be part of the team that will bring VanDutch 2.0 to the world,” said Brett David, CEO of VanDutch Miami, Inc., Prestige Marine and Prestige Imports. For more information on VanDutch Miami’s operation, new locations, models, and customer care & service, visit VanDutch.com.